South Coast to the west, will discover for you the largest lagoon of the South and wild coasts dotted with fishing villages around the large water forest of mangrove. 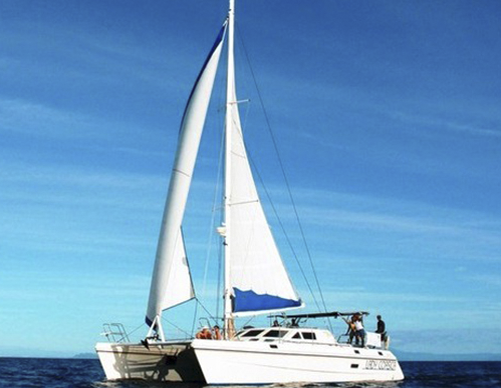 NDAO-i-Travel organizes sailing-trips to magical places guaranteed to fully enjoy the pleasures of the sea in a great comfort and a more adventurous way by organizing camps in the "end of the world". In the Northwestern part of the Island, sailing calls for the discovery of unexpected places, in the more-than-favorable weather, except for the months of February and March. 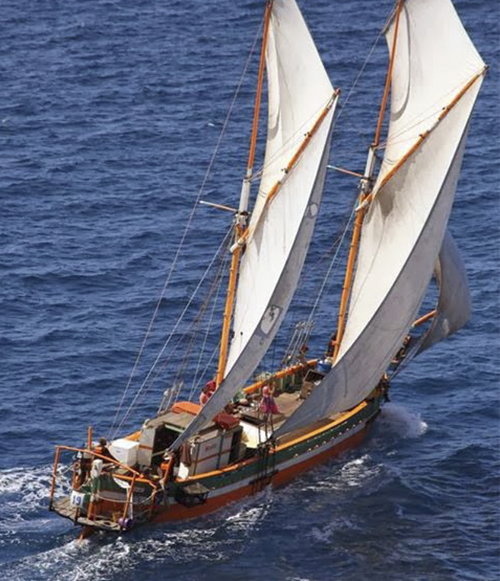 The mainland protects the coast from large waves and sails will be fueled by thermal winds. 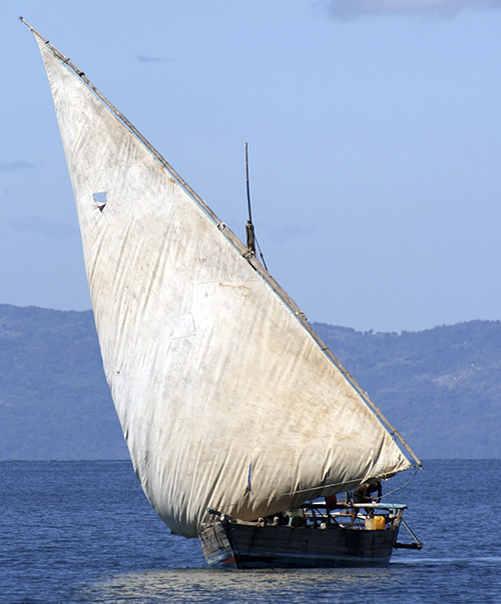 The monohulls and multihulls sailboats can accommodate 2 to 8 people, and the crews usually consist of a skipper and a cook, assisted by an additional sailor in some cases. All favorable conditions are reunited to sail away in total peace of mind. 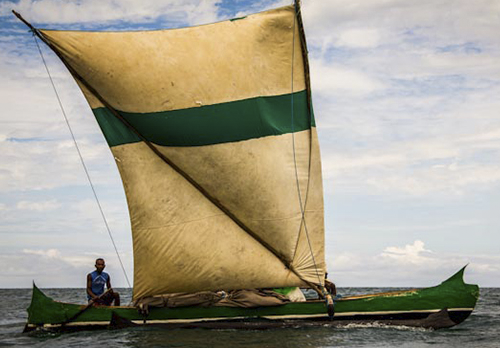 The routes can include an upstream river trip into a mangrove, stop-overs in untouched sites, or encounters with populations with lively traditions. 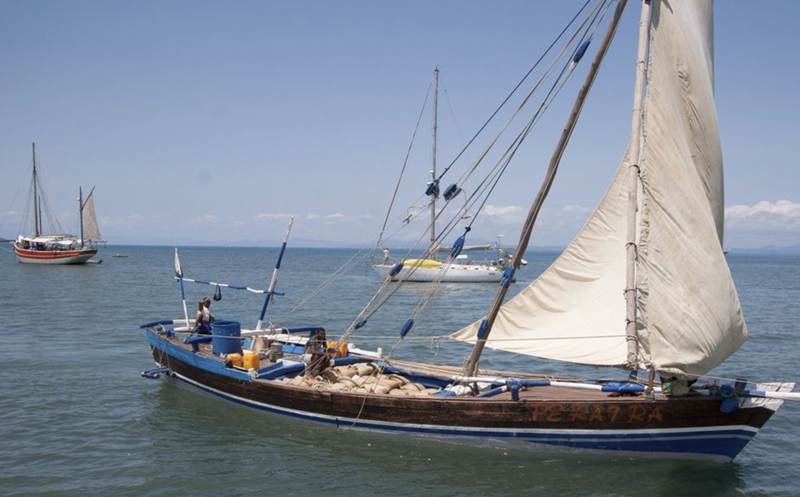 You will feel like you are at the edge of the world in Nosy Mamoko, which does not even appear on some maps, or in Kisimamy where every year, a dhow from Zanzibar comes to stock up on shark oil!